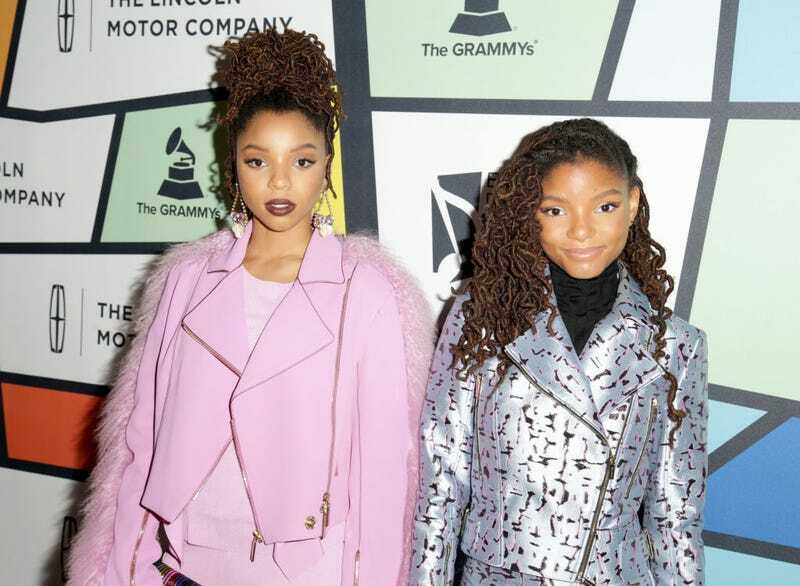 Singers Chloe and Halle not only have Beyoncé as their mentor but may also have garnered a few more fans after covering Kendrick Lamar’s “Humble.” The sisters and their impeccable harmony dropped the 50-second remake on Twitter Saturday night. And, of course, the sisters, known as Chloe x Halle, cleaned up some of the lyrics to the song. The duo’s new mixtape, The Two of Us, is out now on their website. K-Dot’s forthcoming still-to-be-titled project is due April 14.